"Wake Up, Girls!" 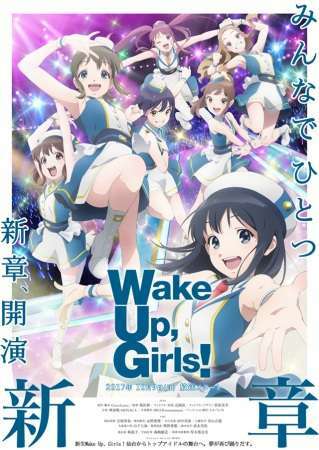 is the story of growth and friendship of seven girls living in Sendai, Miyagi who form the idol group "Wake Up, Girls! " and work together to become top idols.